Above: A phone with a notch and a bezel which, notably, exist. 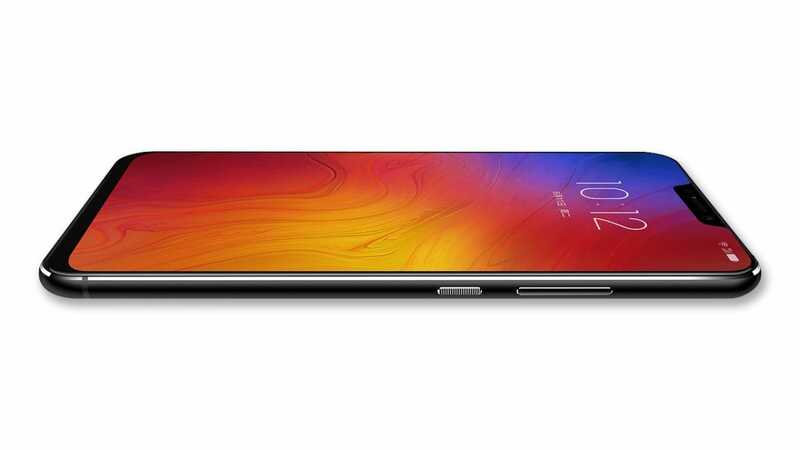 A month ago, Lenovo’s vice president teased a sketch of the upcoming Z5 that had no bezels and no notch. Today the company announced the Z5 and it definitely has both. 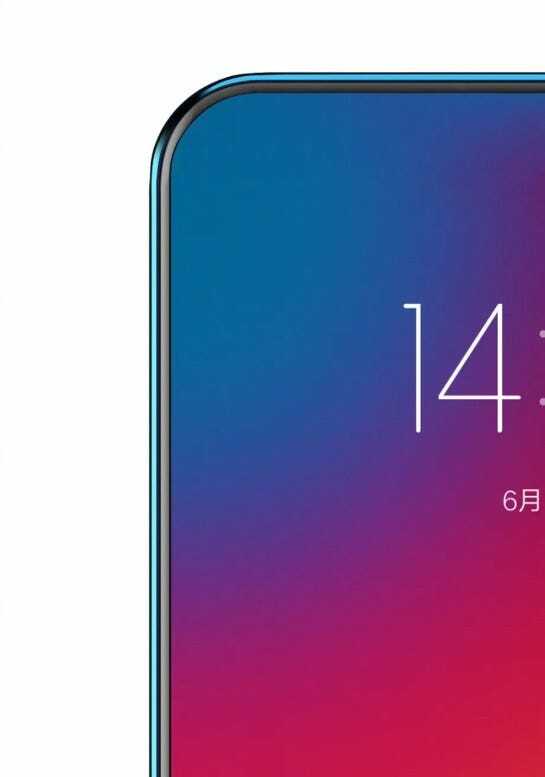 As you can see in the image above, the new Z5 has a notch along the top, which appears to house the front-facing camera, a speaker, and at least one sensor. At the bottom of the phone, there’s a small, chin-style bezel. There are no visible sensors or speakers, but internally this chin likely houses a display controller (a key component that Apple was only able to hide on the iPhone X by folding the display backwards on itself inside the phone). So far, this is all par for the course and it wouldn’t be notable in the slightest. Except, this is how Lenovo teased the phone last month. Of course, this is just an artist’s sketch and concept art for a device can look like whatever you want. 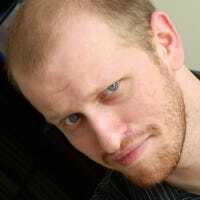 The concept art phase is supposed to include flights of fancy that may not make it to production. 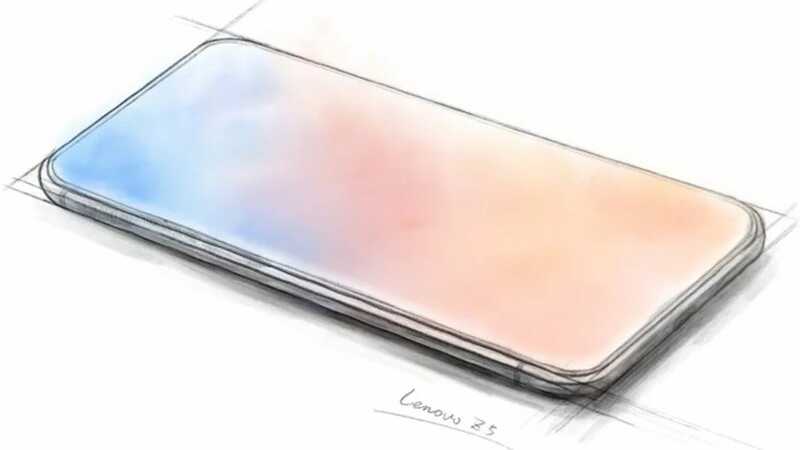 The attached label of “Lenovo Z5” at least seems to imply that this sketch was the goal for this specific phone, but there’s nothing wrong with dreaming, right? Except that wasn’t the only teaser image the company released. Lenovo also dropped this image, which looks a lot closer to a final product image. This image shows what could conceivably be part of a real product photo. It doesn’t show any portion of the lower chin, and even the notch seems cropped out. Except, based on the real images of the phone released today, it seems like the notch should be at least somewhat visible above the clock widget here. Since it’s not, we’re left to assume the notch was either edited out, or this tease render was created without a notch to begin with. Now, to be clear, this is far from the first time that a tech company has teased a product with lofty promises (either implied or explicit) only for the real product launch to come crashing back to reality. In this case, the exaggeration should be obvious. Apple very likely would’ve loved to create a phone with absolutely no bezel or notch, but the necessity of front-facing sensors makes that impossible. Forget things like Face ID. How do you take selfies without a front-facing camera? Vivo suggested a pop-up camera, but that seems like an inelegant solution. That’s not to say it’s impossible for a phone to exist without bezels or notches. Probably. In theory. Who knows. Someone very smart can probably figure out a way to do it some day. However, there are a lot of real world problems that need to be overcome in order to make it happen, and the likelihood that Lenovo would have figured it out mere months after Apple only got most of the way there seems pretty low. It’s a shame because the Z5 would otherwise look like a decent phone, if expectations were managed properly. According to Lenovo, the Z5 boasts a 90% screen-to-body ratio (say hello to the newest spec you’ll have to keep track of), which, if true, would somehow be higher than the iPhone X and some similar phones. Arguably, the exact percentage wouldn’t matter so much as the general aesthetics and feel of the phone, but it’s a number they can slap in an ad. However, after teasing a phone with no bezels or notches at all, it’s hard to view what we got as anything but a disappointment.